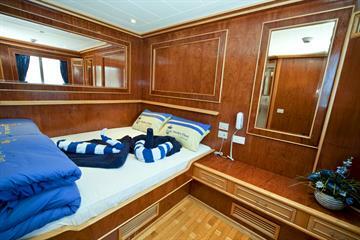 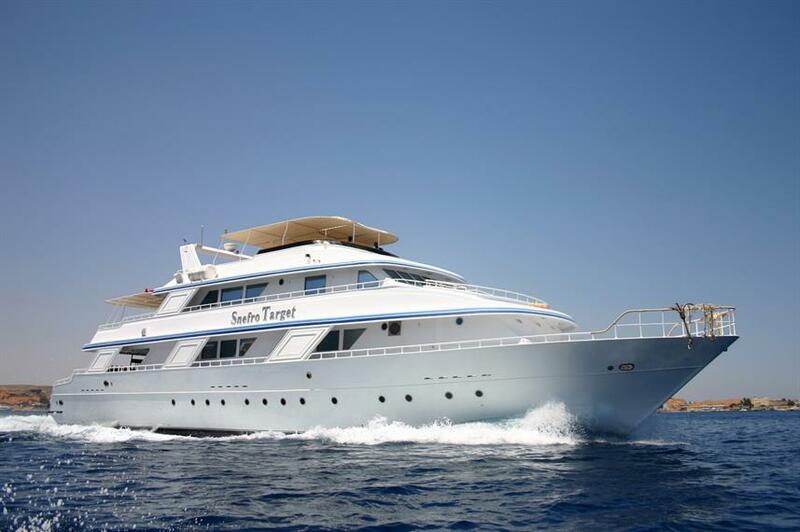 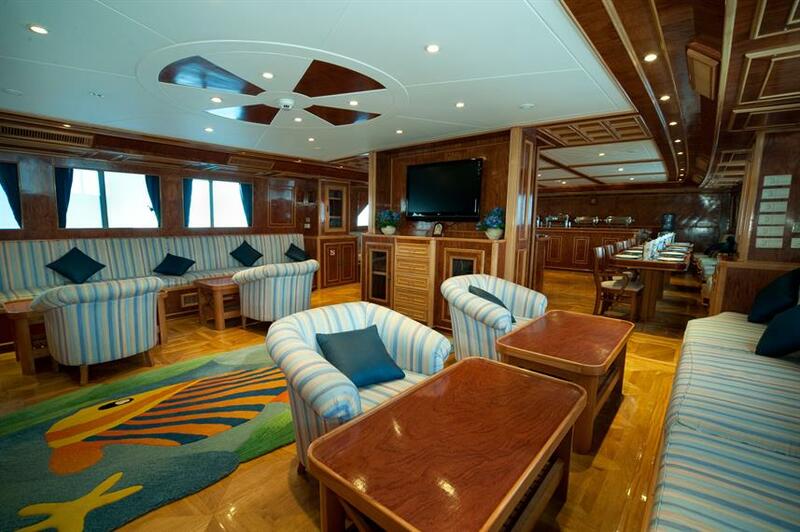 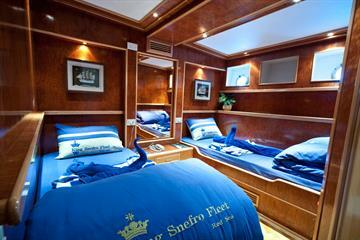 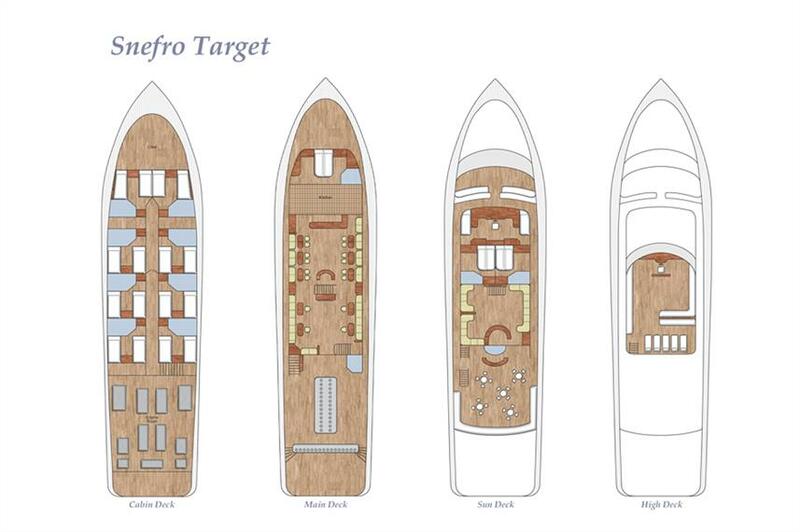 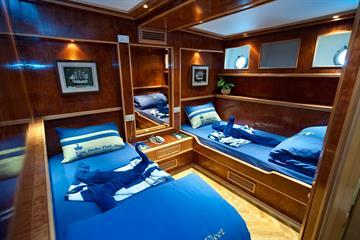 The 37m MV Snefro Target Liveaboard holds Area 1 & 2 licenses which cover the whole of the Red Sea. The M/V Snefro Target Liveaboard has 10 air-conditioned cabins, each with en-suite bathroom, safety deposit box and central music system. 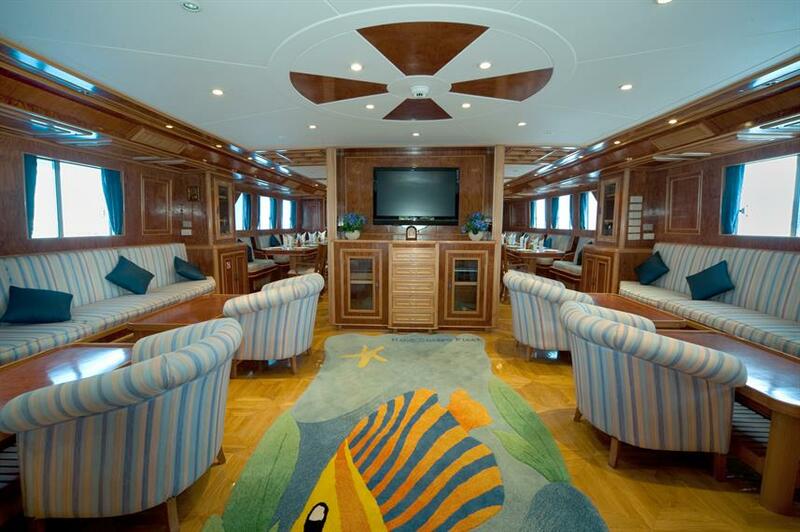 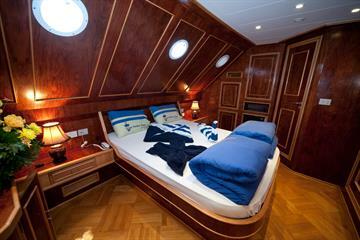 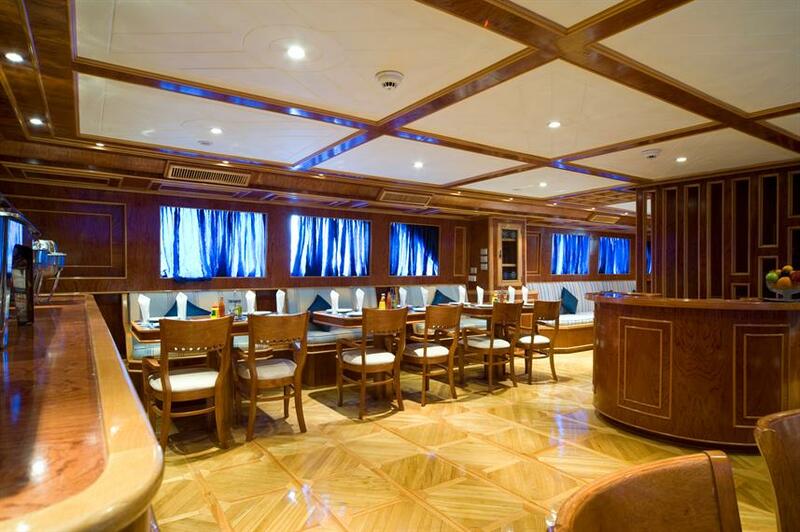 The MV Snefro Target Liveaboard is air-conditioned throughout the spacious dining and living areas, which are loaded with modern entertainment equipment, including a Plasma TV, DVD player and entertainment system. 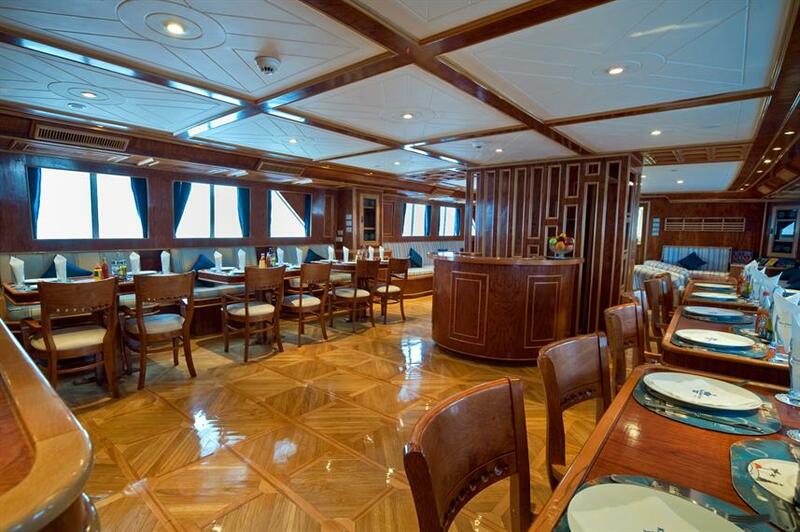 Three main meals will be served daily, offering a cuisine of Egyptian and International dishes, and snacks and drinks are available throughout the day. 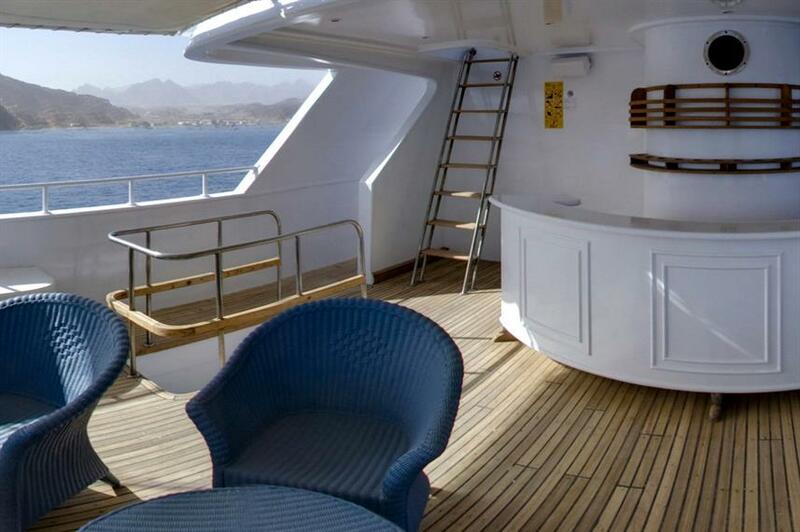 The MV Snefro Target Liveaboard has 3 impressive sun-decks with shaded areas to aid with your relaxation time in-between dives. 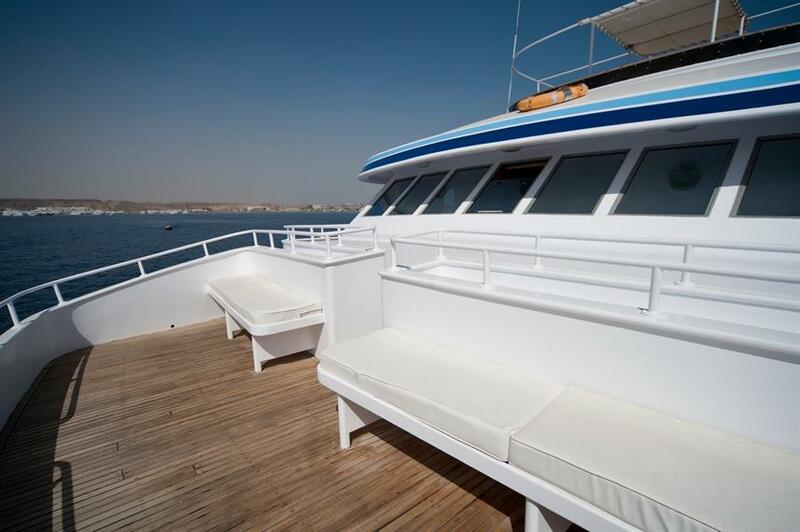 As you explore the stunning and diverse dive sites of the Red Sea, the professional and friendly crew will be on hand to assist with your every need. 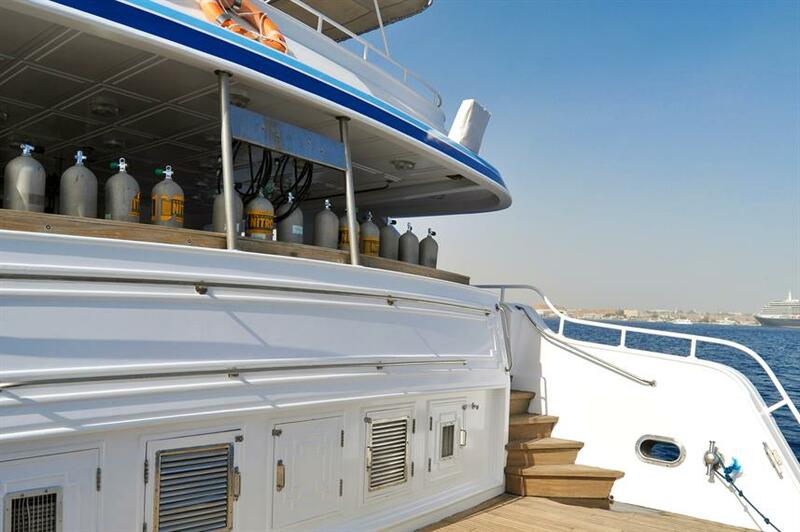 Diving from the large dive deck, with 2 zodiacs available is made easy. 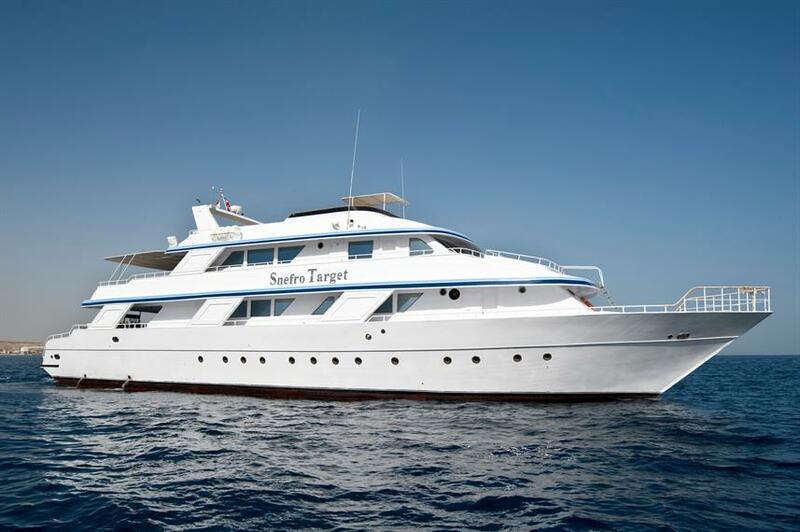 The MV Snefro Target Liveaboard is a fantastic choice for your scuba diving liveaboard in the Red Sea Egypt. 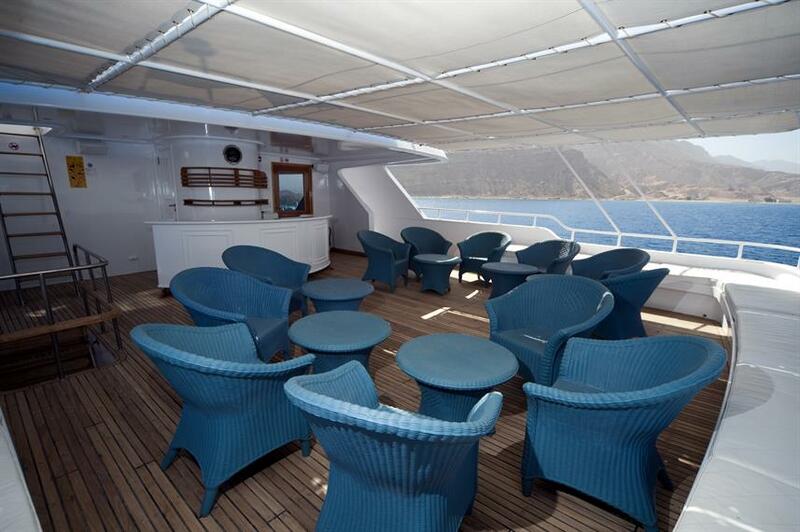 Contact us today to secure your space. 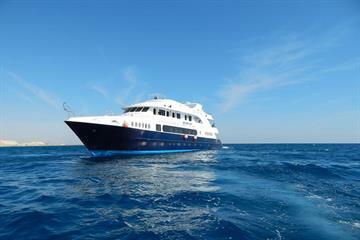 Required Extras: National Park Fees (10-50 EUR), Visas and Fees (25 USD). 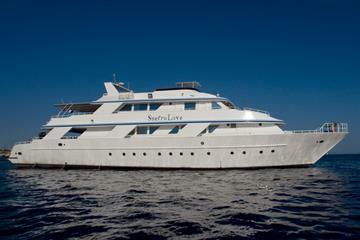 Optional Extras: Gratuities (40-50 EUR), Alcoholic Beverages, Nitrox Course (119 EUR), Private Dive Guide (50 EUR per day), Rental Gear, Scuba Diving Courses (230-280 EUR), Snorkeling Guide (50 USD per day). 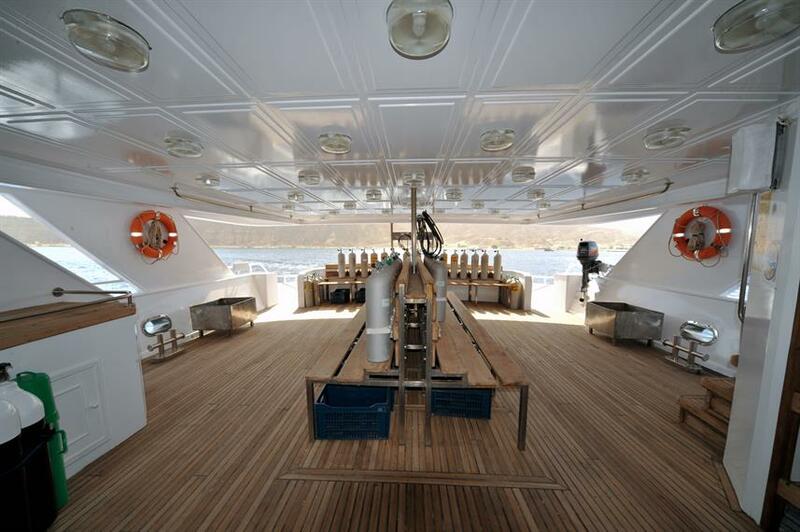 Engines 2 x 960 HP G.M. 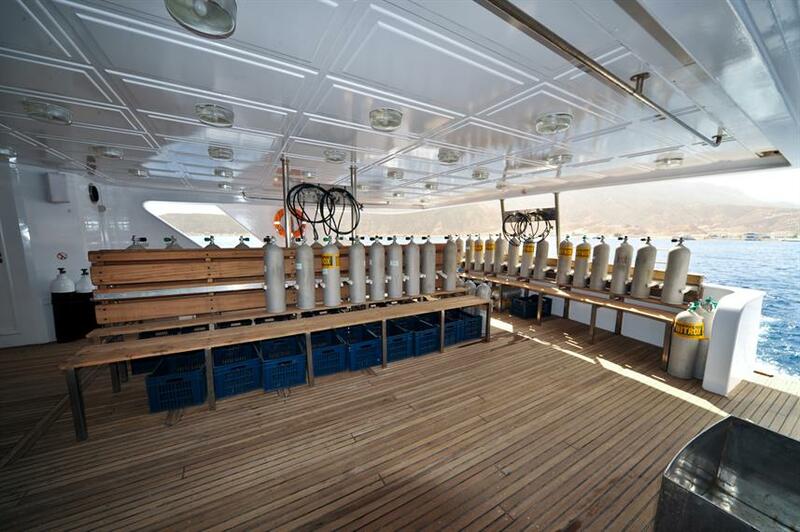 The crew make a great job everyday. 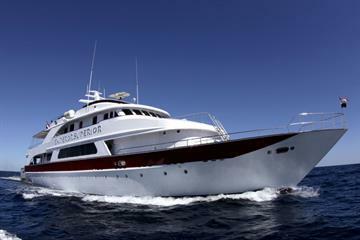 The guides are excepcionall Great dive route. 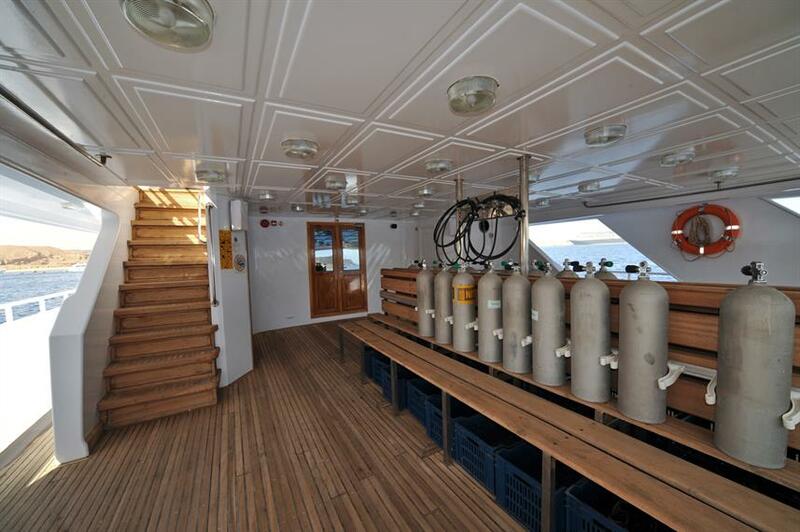 Located on lower deck. 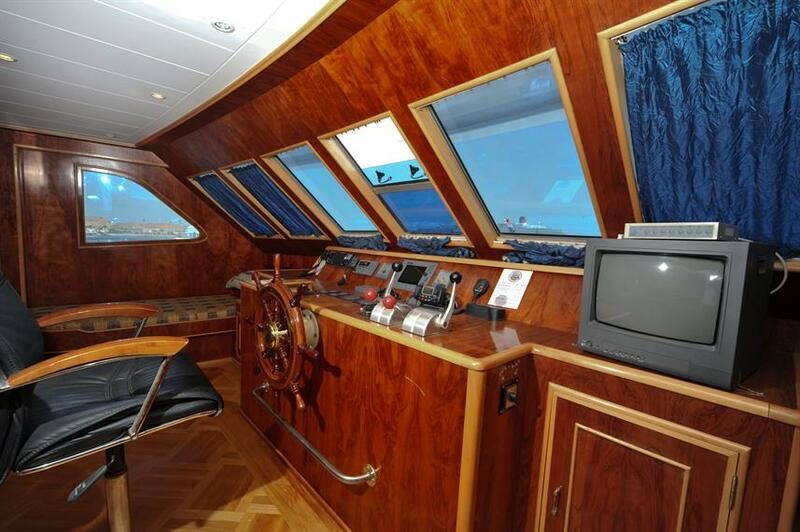 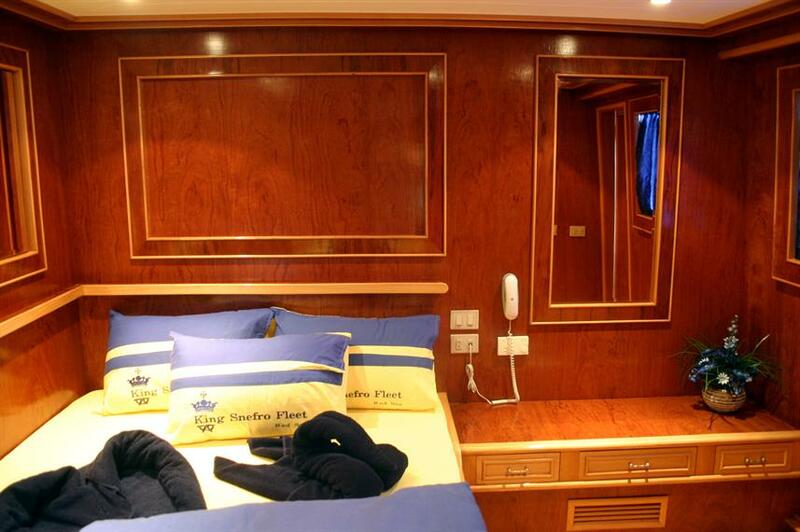 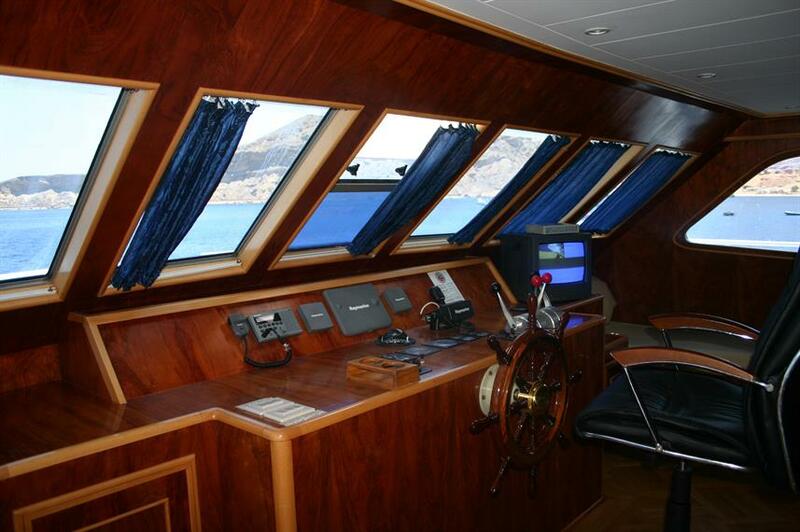 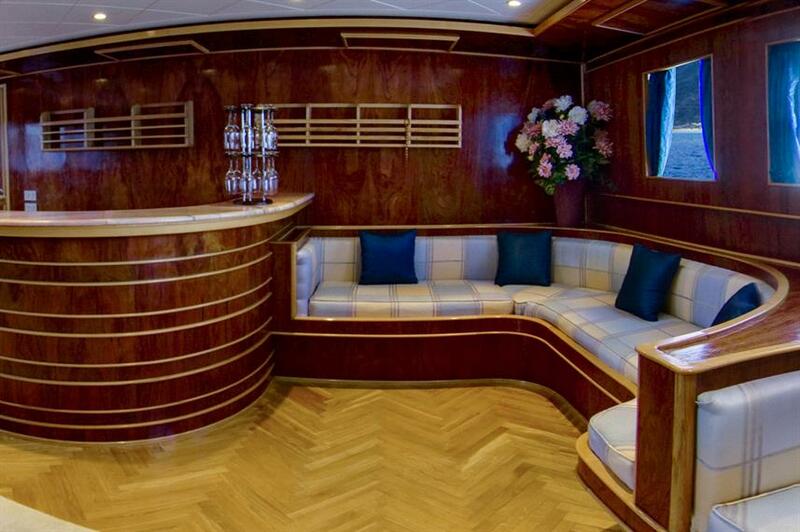 All cabins are air-conditioned, with en-suite bathrooms, electronic safety deposit boxes, central music system and an internal telephone system. 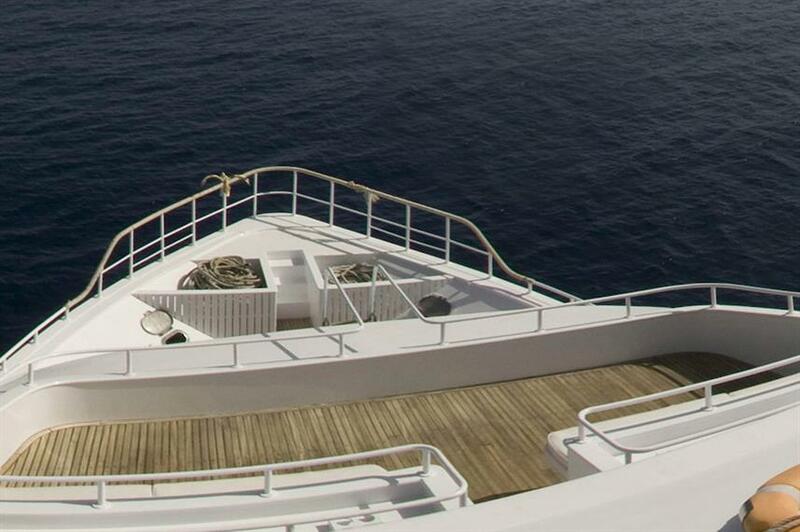 Located on upper deck. 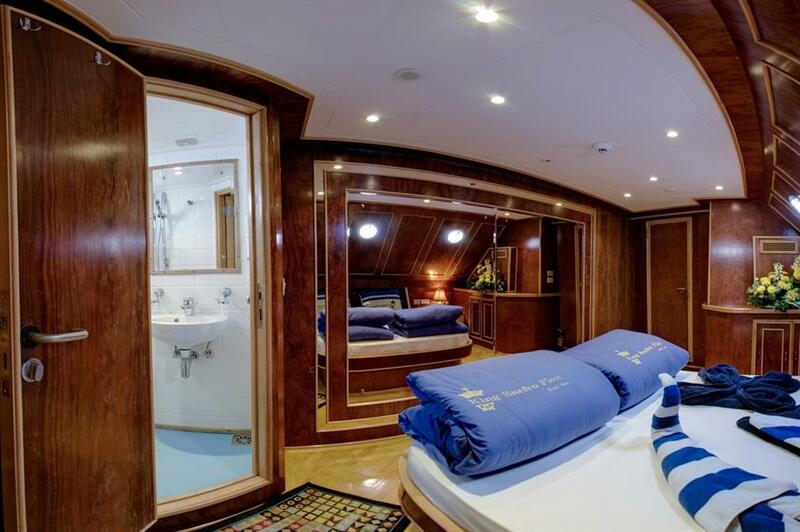 All cabins are air-conditioned, with en-suite bathrooms, electronic safety deposit boxes, central music system and an internal telephone system. 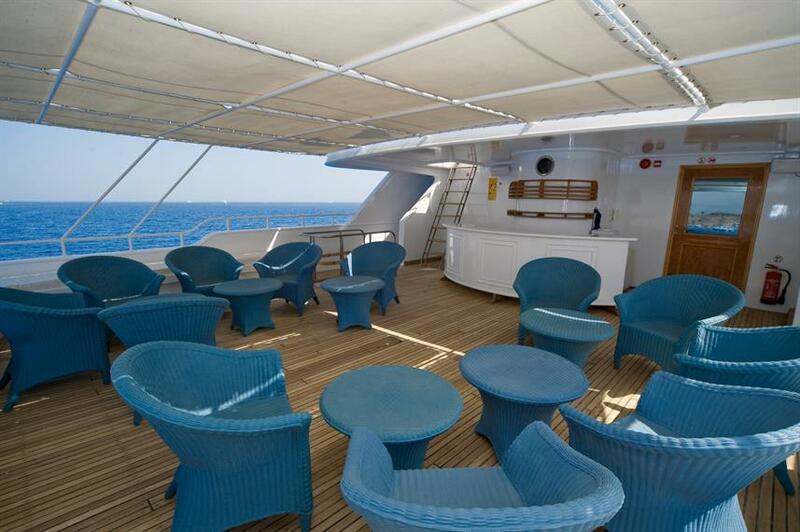 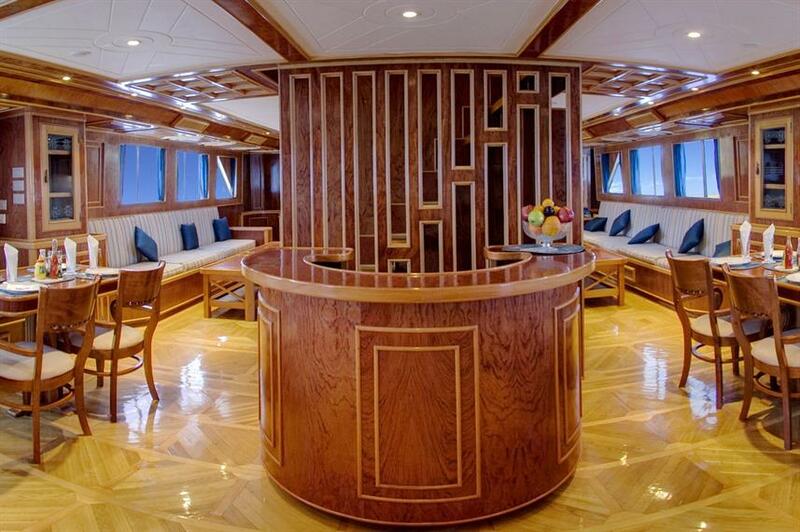 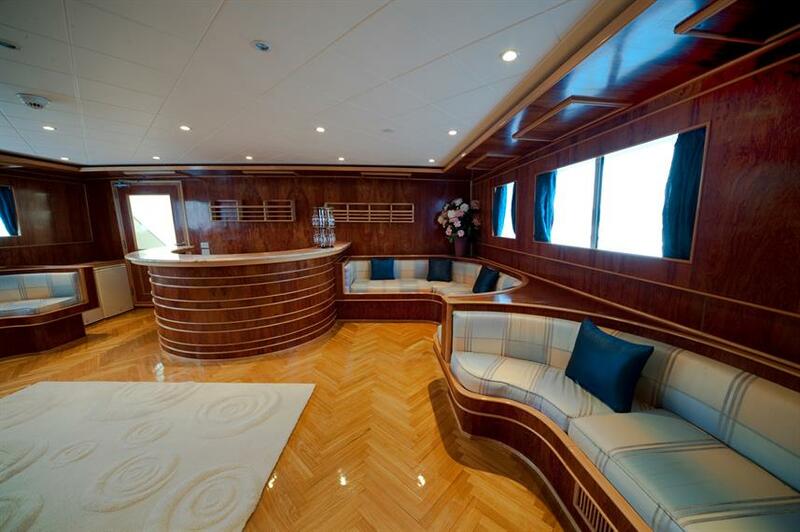 Located on main deck. 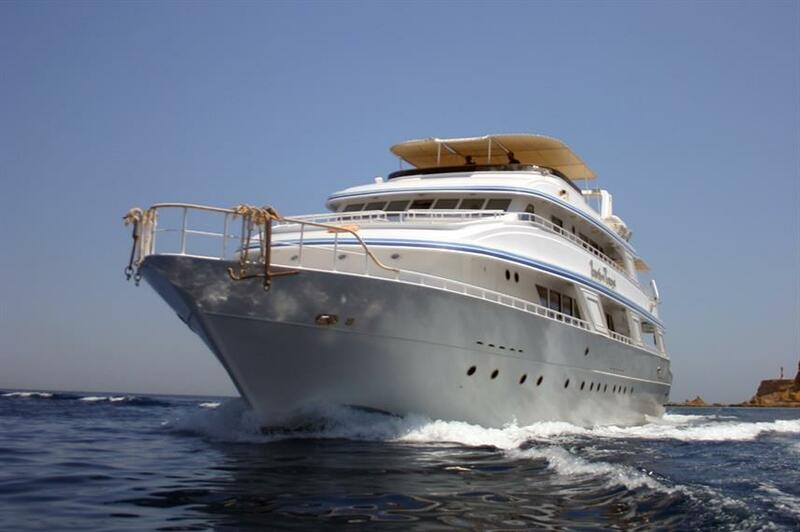 It is air-conditioned, with en-suite bathroom, electronic safety deposit box, central music system and an internal telephone system. Please note there is a 100% single supplement for this cabin.